On my first visit to Vienna, I visited a beautifully curated shop, one filled with unique goods that were fun both to browse and buy– I left with a cute hat and slippers that I wore to death. When planning my return to Vienna, I tried to remember the name of this dreamy shop. I spent ages googling possible words (Vienna + housewares + hunting supplies). I scoured shop lists on other sites. Despite my best research efforts, I came up dry. I figured the store I loved so much must have closed, so I eventually gave up on trying to find it. Fast forward to my next visit to Vienna. One day I decided to wander aimlessly through the city center– but deliberately so. I took turns down unknown streets, just to see where I would end up. I ended up with some of my favorite photographs of the trip– little pockets of Vienna and slices of every day life. I later learned that Kettner is a mini location with several locations throughout Austria and even one in Croatia. I had, by accident, happened upon the store I had so fruitlessly searched for. 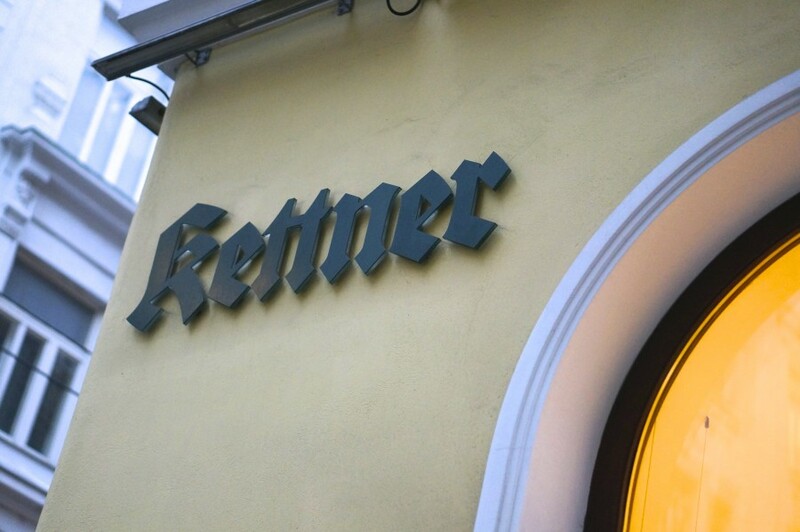 This time I snapped a photo of the sign so I wouldn’t forget the name, Kettner. Sometimes when we return to old favorites, they don’t live up to our memories. Luckily, that wasn’t the case with Kettner– it was even better the second time around. What I loved about Kettner (and Austria in general) is that Austrians aren’t just about preserving imperial traditions– there is a lighter side to the city as well. 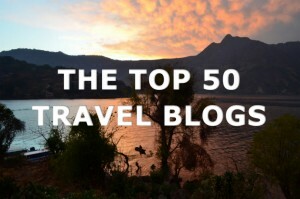 If your visions of Austria include edelweiss-covered hills, drindls and lederhosen, then you won’t be disappointed here. 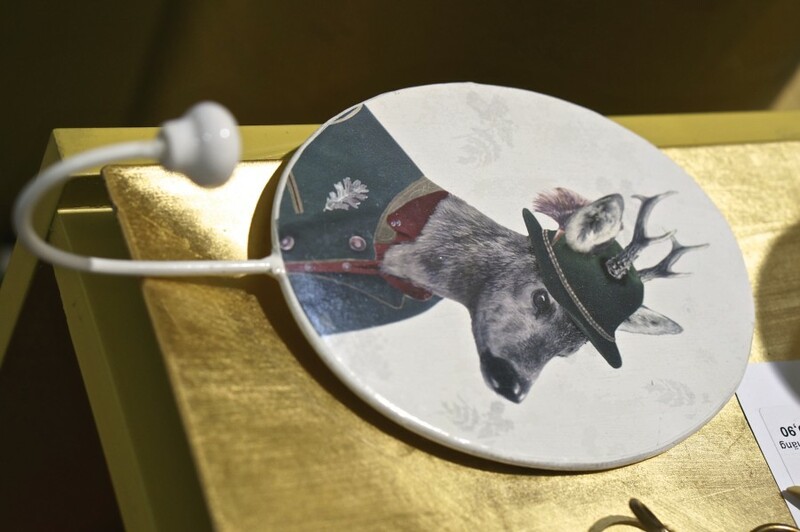 Along with traditional hunting gear, Kettner stocks tongue-in-cheek examples of classic “Austrian” motifs, like stag-covered ties and flasks, tee shirts and slippers emblazoned with clever German phrases and wood carvings featuring contemplative Austrian huntsmen. It’s a fun shop to explore no matter what your budget– you’ll find items ranging from an inexpensive, kitschy belt-buckle to a pricey, expertly made hunting jacket. I brought home this guy, he now hangs by the front door and holds my chihuahua’s leash and sweater. A colorful stag on flask. An Austrian wood carving– a huntsman in quiet contemplation. Clever Austrian souvenir idea– a special recessed rough wood tray to hold your shots (perhaps of Austrain Schnapps?). You won’y find an Austrian souvenir like this anywhere else– a patterned Ipad case. This stag embossed photo album would be a great souvenir of your trip to Austria. Ever consider a wild boar printed pillow as your Austrian souvenir? Ring the dinner bell, Austrian style. These little leather pouches are carried with the traditional costume. Bunnies with sharp hooks for feet. 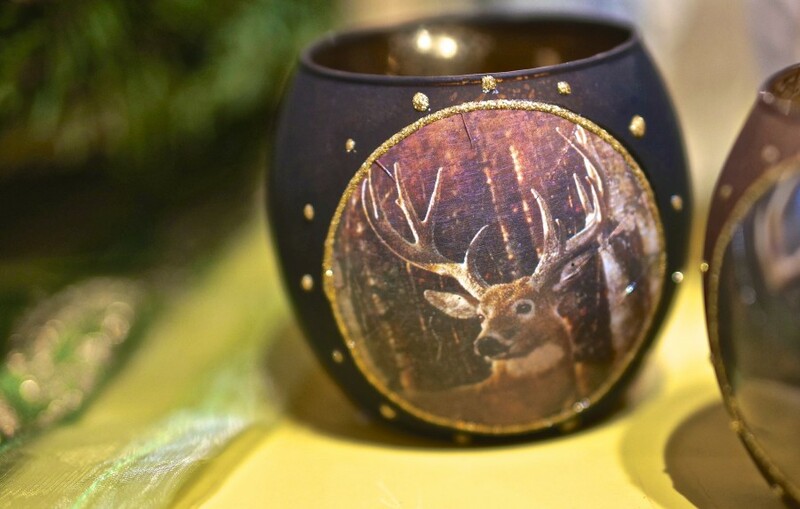 I loved this hand-painted tea light. These wooly Austrian slippers came home with me on my first trip, and are a souvenir I use all winter. I was glad to see they still carry them. 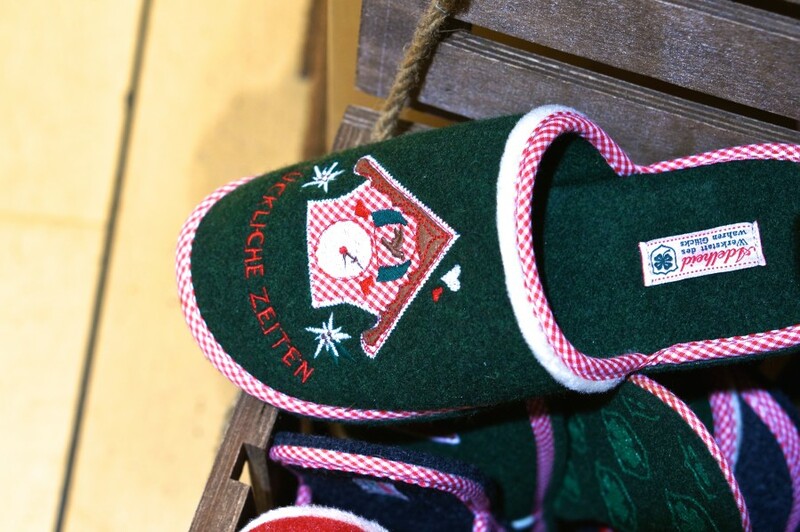 More cute Austrian slippers– I considered picking up another pair. I loved these Austrian hiking shoes. I seriously considered bringing home this colorful wool bag. I adored this kitschy belt buckle. Not sure of the exact translation– warm and cuddly? Nice and warm? But this hat is adorable. On my first visit, I scooped up a perfect-fitting, cozy wool hat much like this one. The beautifully made Austrian traditional dresses and crisp white cotton blouses tempted me, but I had no idea where I could wear them back home. 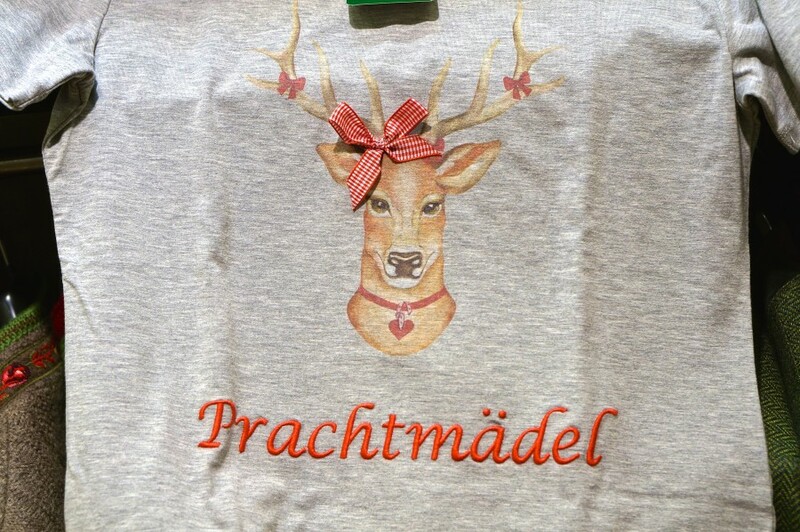 Google translated this as “prachtmadel” in English? 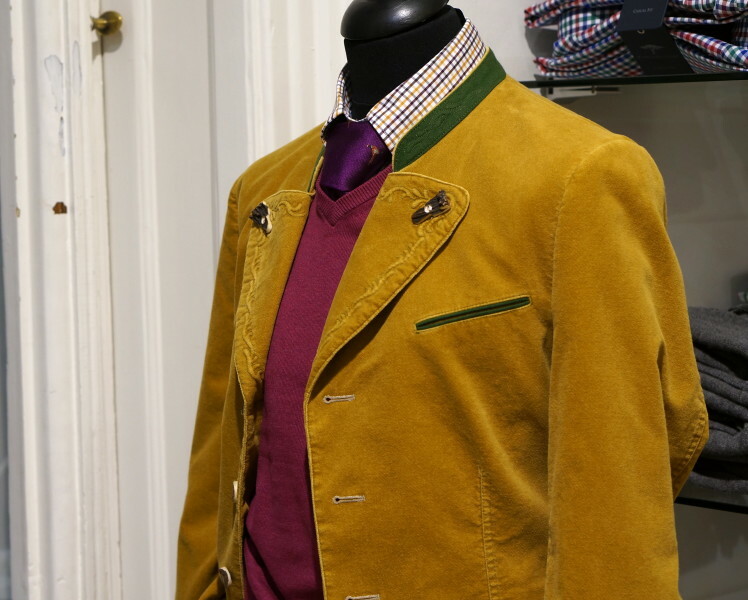 Austrian men still wear traditional clothing and carry them off beautifully. Loved this entire outfit. 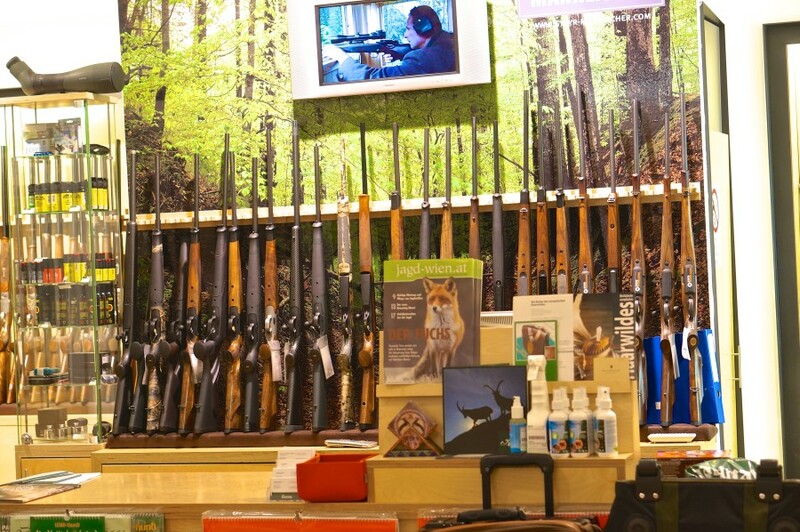 Pop upstairs and you’ll find all sorts of traditional men’s hunting clothes– and a rack of rifles to go along with them. What to Know: The goods here aren’t inexpensive, but the prices are very fair for the quality, and there are plenty of smaller items to choose from. Do you love Austrian kitsch? 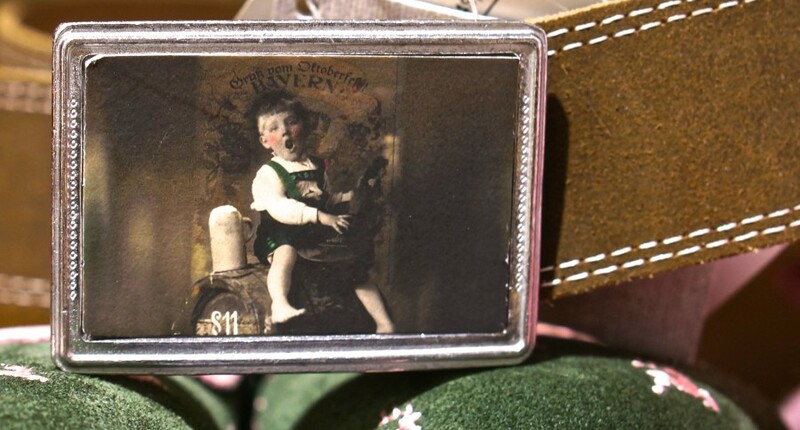 What are your favorite Austrian souvenirs? Share in the comments below! What a fantastic blend of Austrian tradition! Style and Elegance, fondness for hunting & associated equipment (takes me back to Carinthia many years ago), and full-on kitsch-to-the-max. A splendid assortment of photos, Kristin! 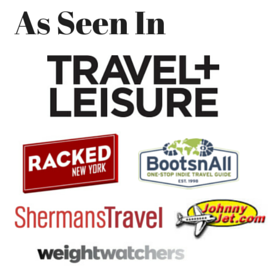 Hey, I stumbled over your site while looking for shopping abroad on Pinterest! I’m Austrian, and didn’t know Kettner before, but maybe because I’m not so on the hunting stuff. But the stuff you posted looks really cool. I just wanted to tell you what Prachtmädl means. Mädl = girl and pracht = something you can be proud of, or like splendid, or used similiar to beautiful.